The Hangout is lighting up with Hangmails from real kid callers, with riddles about banana gymnastics and spinosauruses, tongue twisters about lazy lizards and lollipop loving lobsters, and jokes about talking colors and condiment hairdos! Call 888-5-HANGOUT to record YOUR jokes, riddles, tongue twisters, poems, or science questions, and you just might hear yourself in our next Hangout! Or, visit HighlightsHangout.com to upload your submissions to us. 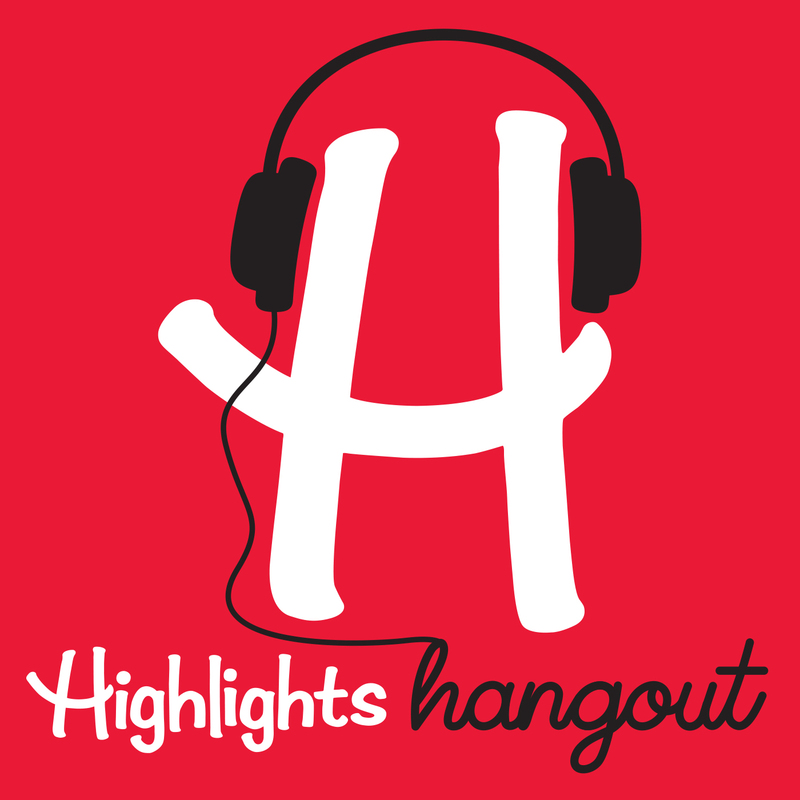 And grown-ups can find us on Facebook @Highlights Hangout, and on both Twitter and Instagram @HighlightsPod.